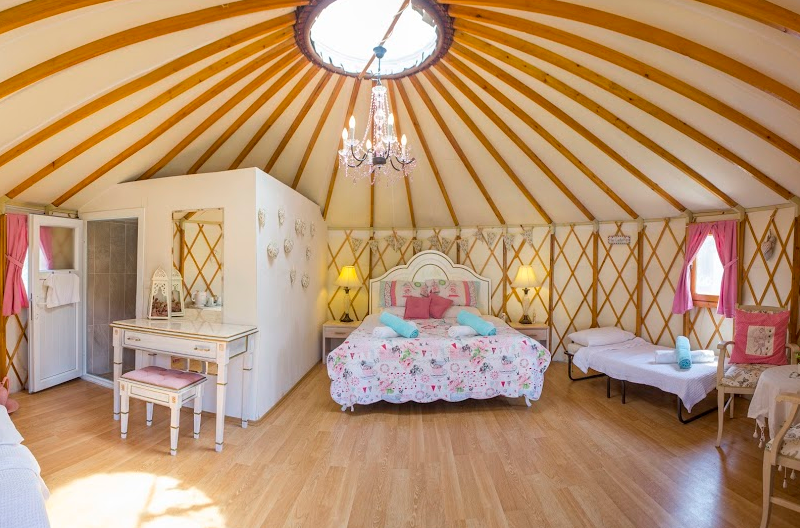 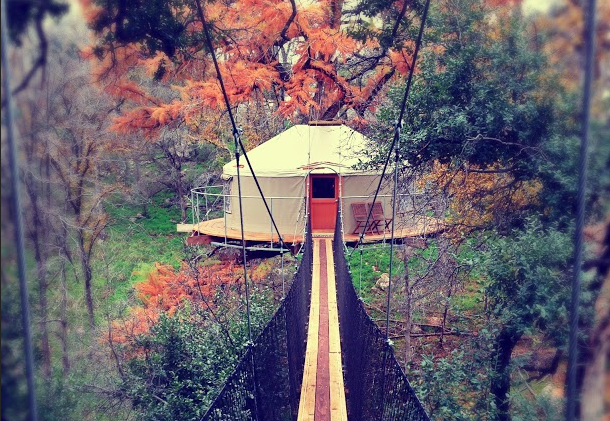 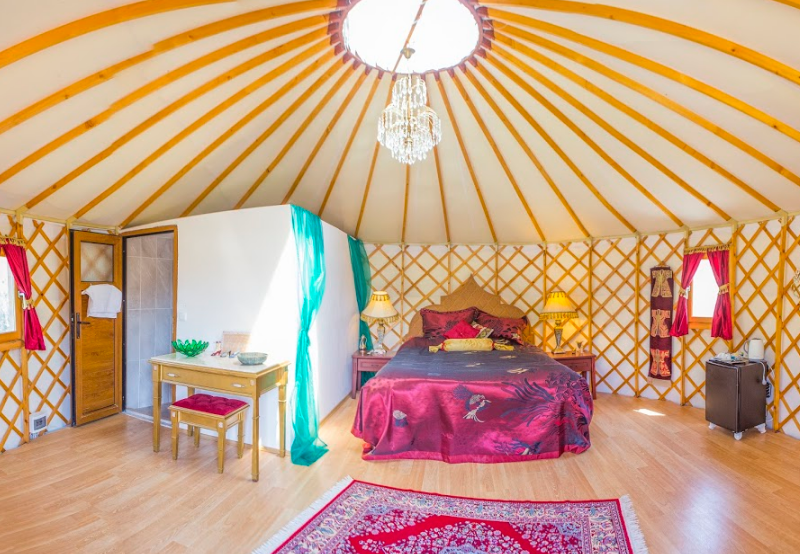 To create a feeling of luxury while camping, the Yurt is just perfect. 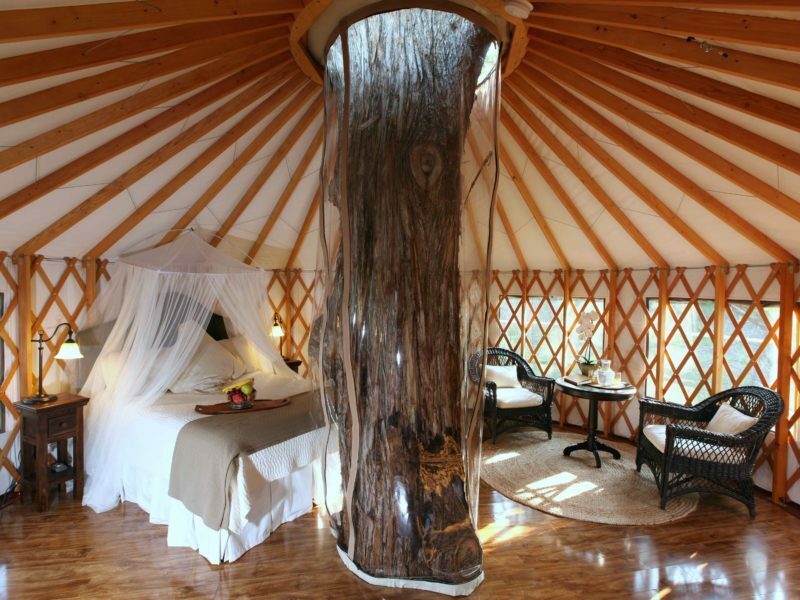 This circular tent was invented by the Mongols and in Mongolia it has been used for centuries. 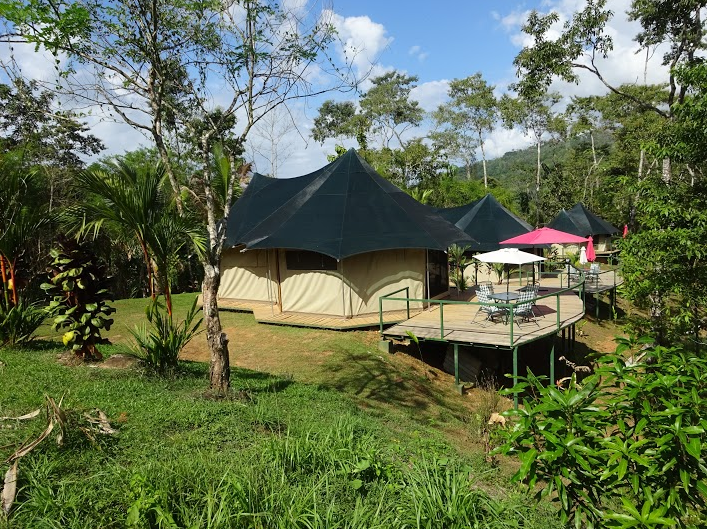 Nowadays, the rest of the world has discovered these tents as well and it has become a worldwide trend within the area of glamping. 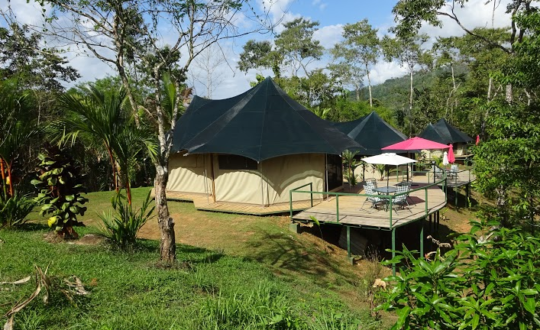 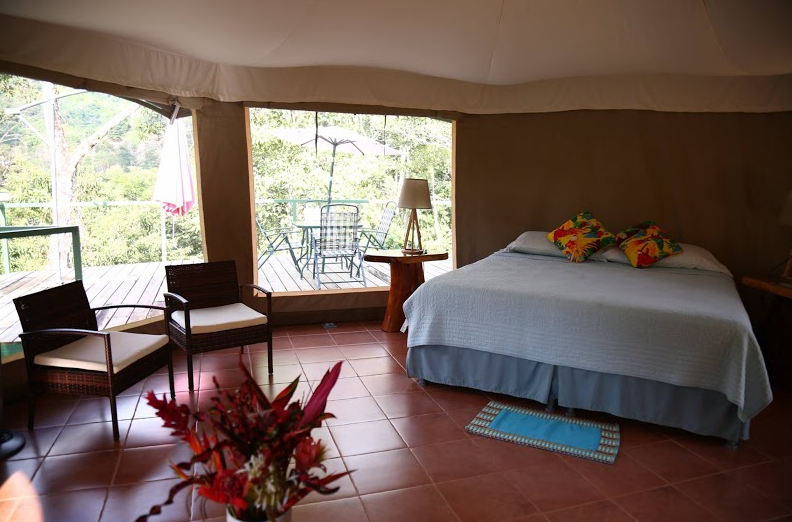 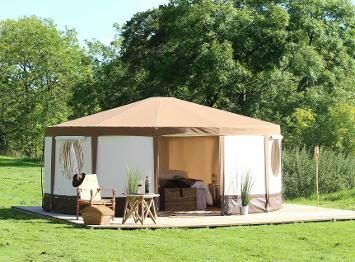 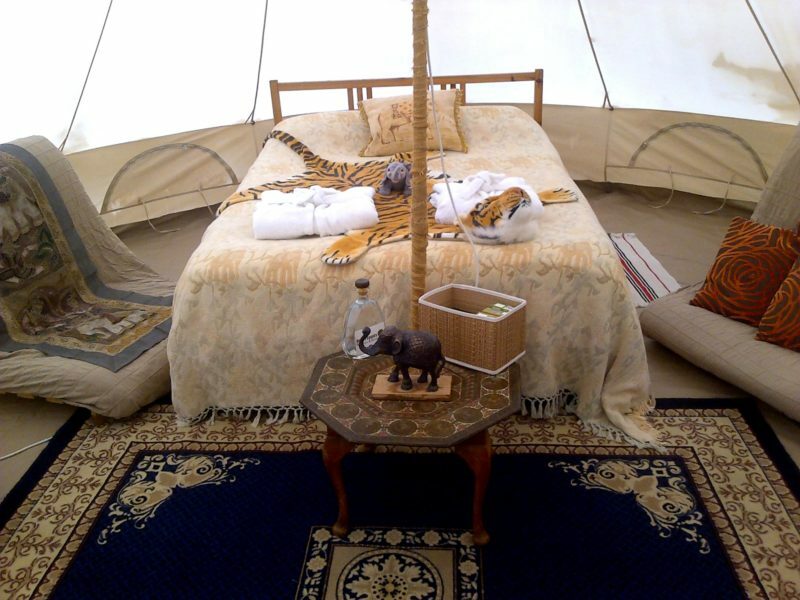 The circular wooden tents have a wide variety within size: enoug space for 2 to 6 people. 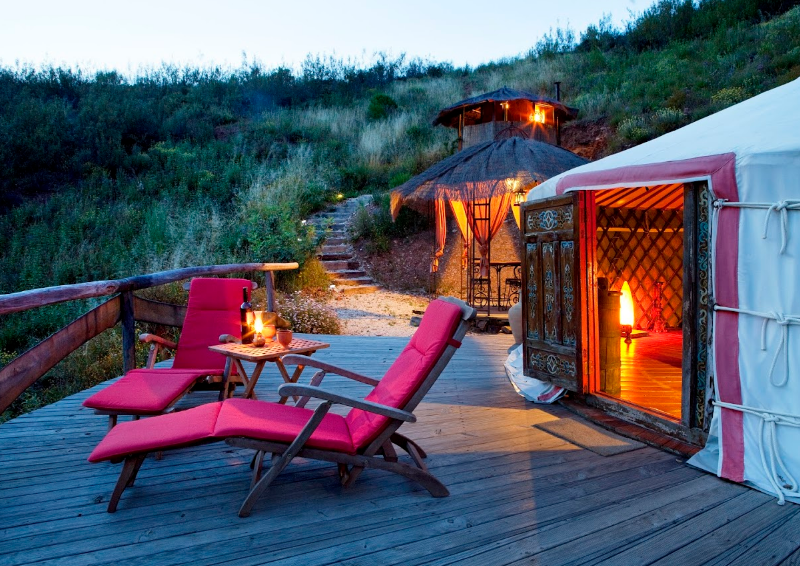 The Mongols have been using them as their houses for ages, and they still do. 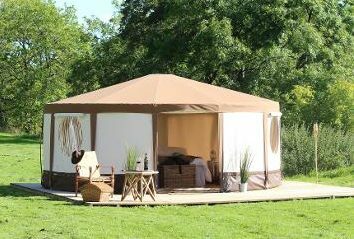 Due to the good isolation with felt this tent is suitable for all seasons: the tent stays warm during winters, and cool during the summer. 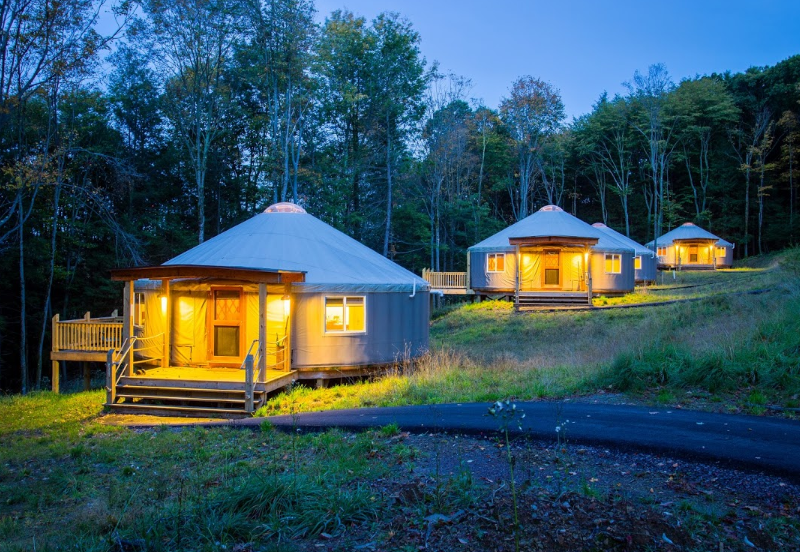 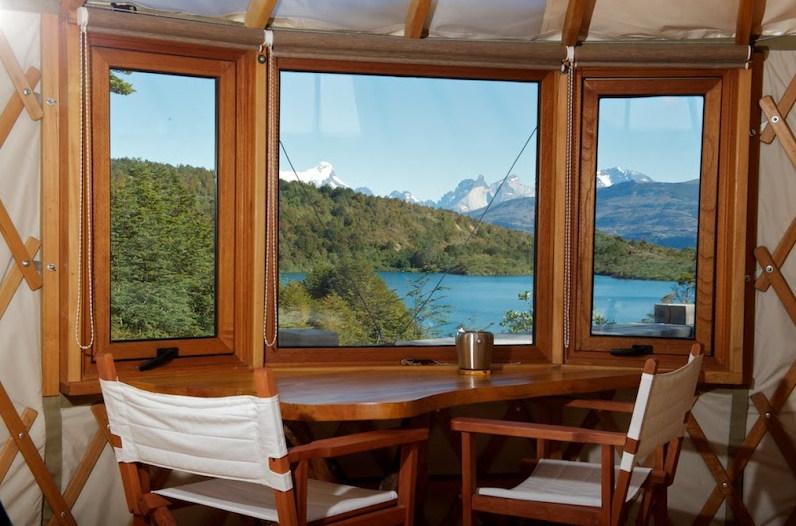 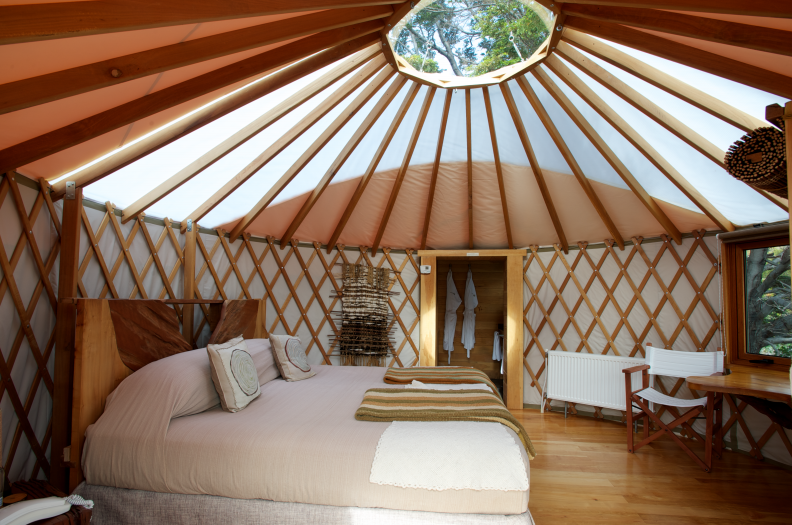 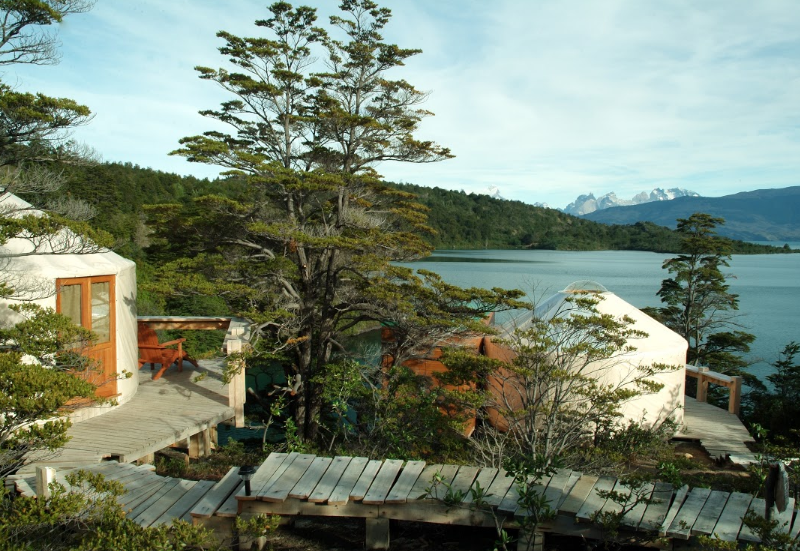 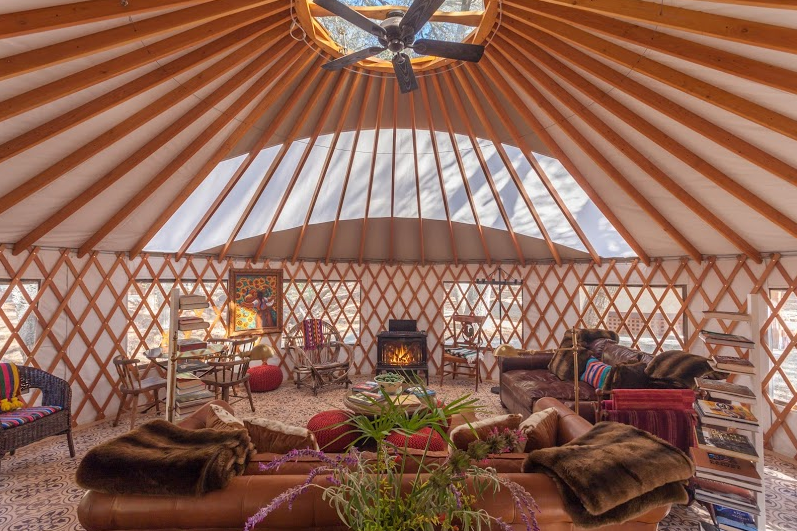 Within our worldwide offer, we offer stays within a Yurt. 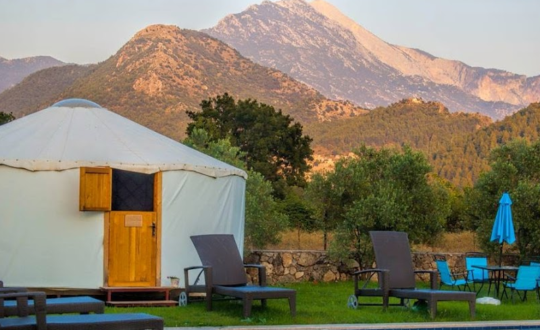 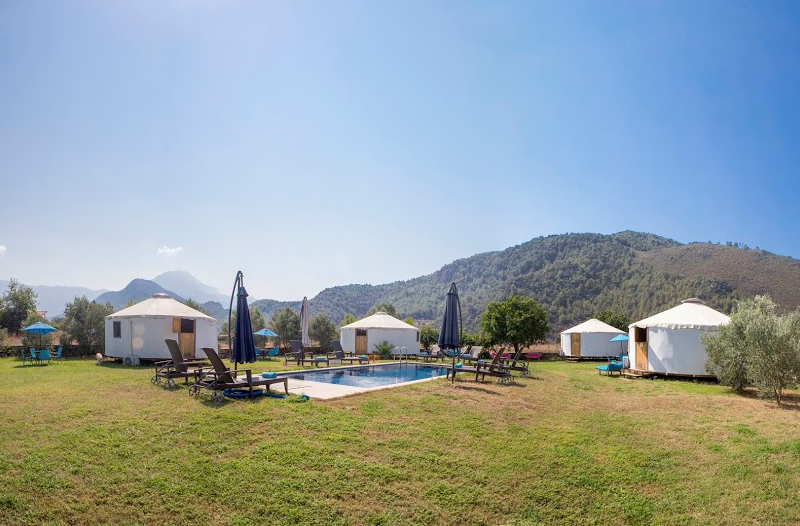 You could choose to rent this type of accommodation within Chili, Turkey, the US, Great Britaind and a lot of other countries… The Yurt will provide you with a cosy and adventurous atmosphere, while being specious and full of comfort during your holiday.